There are Toucans and Beaches, but Why Else should you consider Costa Rica for your Retirement? 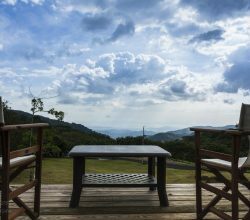 Costa Rica is one of the most desirable places in the World to retire for its beautiful natural scenery, tranquil “Pura Vida” lifestyle, friendly locals, year round temperate climate, and many more reasons depending on the individual. Below you will find the Top 10 Reasons that most people retire here. The majority of retires are from the U.S., Canada, and Europe making Costa Rica a unique country of many cultures living peacefully together in paradise and truly enjoying life. Peace and Stability – Costa Rica is commonly known as the Switzerland of Latin America due to its neutral political stance, peaceful democracy, and dramatic mountainous landscapes. There has been some form of democracy in Costa Rica for well over 100 years and the country abolished its military long ago in 1949. The United States is their closest ally and many expats already live in Costa Rica. Former President Oscar Arias was once awarded the Nobel Peace Prize in 1987. Cost of Living in Costa Rica is very affordable and one of the lowest in the Americas. For $1,200 per month a retired couple can live very well and for around $2,000 per month can live affluently. 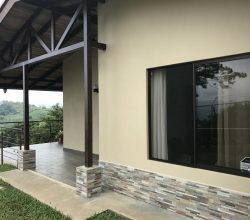 Utilities are up to 30% cheaper in Costa Rica than the US and Europe and a full time gardener and house keeper can be obtained for a few hundred dollars per month each. Numerous inexpensive local restaurants with fresh local fruits, vegetables, meats, and seafood ingredients make eating out enjoyable. 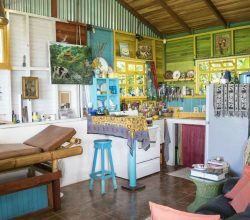 Lifestyle – The ‘Pura Vida’ or the ‘Pure life’ is the local expression for everything from a greeting to a state of mind. The pace of life here is laid back and punctuality is merely a suggestion, which is the whole idea behind Costa Rica retirement living. There is also plenty to do for those searching a healthy active lifestyle such as: surfing, hiking, white water rafting, bird watching, sport fishing, biking, zip line tours, horseback riding, walking secluded beaches, and much more. Explore or relax as much as one desires. According to the New Economics Forum Costa Rica is the happiest country in the World, ranking 1st on the Happy Planet Index since 2009, up from 3rd in 2006. It also consistently ranks among the top Latin American countries on the Human Development Index. Affordable Health Care – The cost of health care in Costa Rica is a fraction of that in the US or Europe. Many even come here for medical tourism to enjoy the benefits of World class medicine and a top travel destination. Public health care is readily available and private hospitals such as: CIMA Hospital, Clinica Biblia, and Hospital Catolica are filled with specialist doctors that have studied abroad. Climate – The year round warm weather is another of the desirable reasons to call Costa Rica home. The central valley has moderate temperatures and enjoys weather in the70’s most of the year. The coastal climates are warmer with plenty of sunshine for days at the beach. There are only two seasons here; dry season typically November through April and rainy season typically May through October. Even in the rainy season there are mostly sunny mornings with afternoon or evening rains. September and October are usually the rainiest months of the year. Natural Beauty – Costa Rica is unsurpassed as one of the most naturally beautiful countries in the World with mountains, rainforests, volcanoes, pristine beaches, rivers, and two coastlines bordered by the Caribbean Sea and the Pacific Ocean. Costa Rica, despite accounting for only 0.25% of the World’s land mass, it is home to 5% of the World’s biodiversity. National Geographic has called the Corcavado National Park on the Osa Peninsula in the Southern Pacific Zone one of the most bio diverse places on the entire planet. There are many Drake Bay hotels springing up as a result of the increase in tourism to the region. 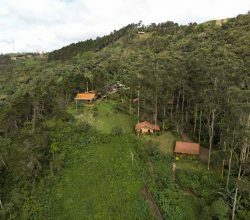 Sustainability – Costa Rica is very ‘green’ or eco minded with the majority of utility power coming from hydro-electric sources, protecting rain forests and wild life, and promoting eco-tourism. The government even has plans to become the World’s first carbon neutral country by 2021. Costa Rica ranked 3rd in the World, and 1st in the Americas on the 2010 Environmental Performance Index. An astounding 25% of its total landmass is protected by reserves and national parks, more than any other country by percentage. Taxes – Low tax rates are another popular reason for people to retire in Costa Rica. There is no income tax paid on income earned outside of the country and no capital gains tax. Property taxes here are extremely low at only 0.25% of the recorded property value. 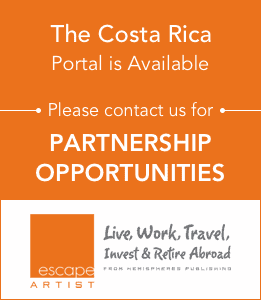 Business Opportunity – There are numerous investment opportunities in Costa Rica with historically rising real estate values, ever increasing international trade, and a large tourism sector. 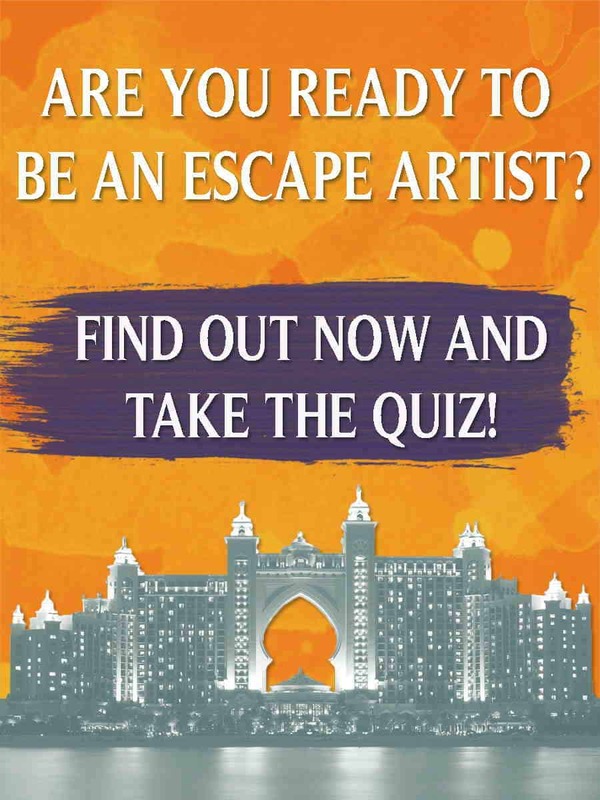 It is the number one Latin American tourist destination, which is more than a $2 billion per year industry. Retirees can start a small business such as; bed and breakfast, hotel, restaurant, fishing charter, tour operator, spa, and more providing themselves with income and additional jobs for the local work force. Costa Rica also has a highly educated population with over a 94% literacy rate. Comfort Factor – Costa Rica has more Americans living here per capita than any other country outside the United States. The locals are friendly to expatriates and there is less feeling of isolation with other retirees nearby. Only a 3 hour flight from Florida and the US; its close location makes visiting the States easy and accessible. Other comforts include majority English channels on SkyTV, internet access even in rural areas through satellites or 3G cell phone networks, and the same or comparable stores and services in the larger cities and towns. It is evident that the reasons for retiring in Costa Rica go beyond the natural beauty and friendly locals. 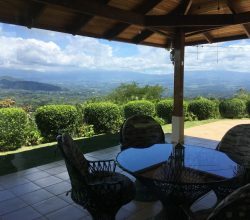 If you are considering retirement in a foreign land, the reasons for considering Costa Rica are best experienced in person and it truly is a choice you do not want to overlook.